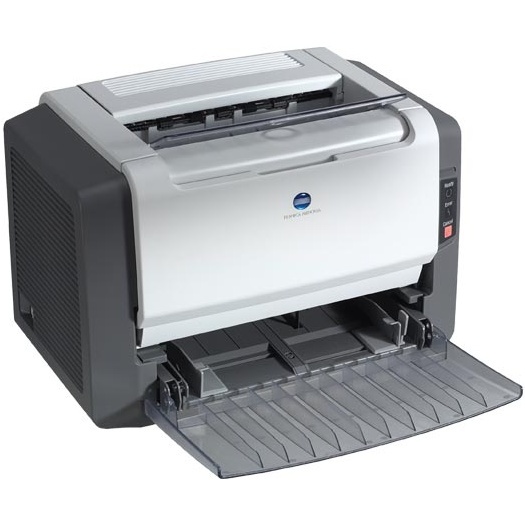 Looking for a laser printer can be a hassle, and the Konica-Minolta PagePro 1300w is hassle-free. 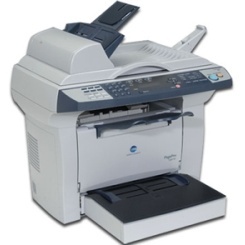 Weighing only 15.4 pounds with the Konica-Minolta toner, it will be easy to move around when needed. Its small size of 15.2x10.1x9.8 inches is easy to fit anywhere too. 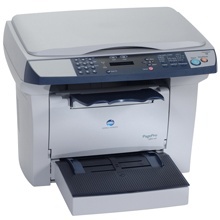 The 1300s is made for mid volume offices and businesses that will need to produce less than 15,000 pages per month. 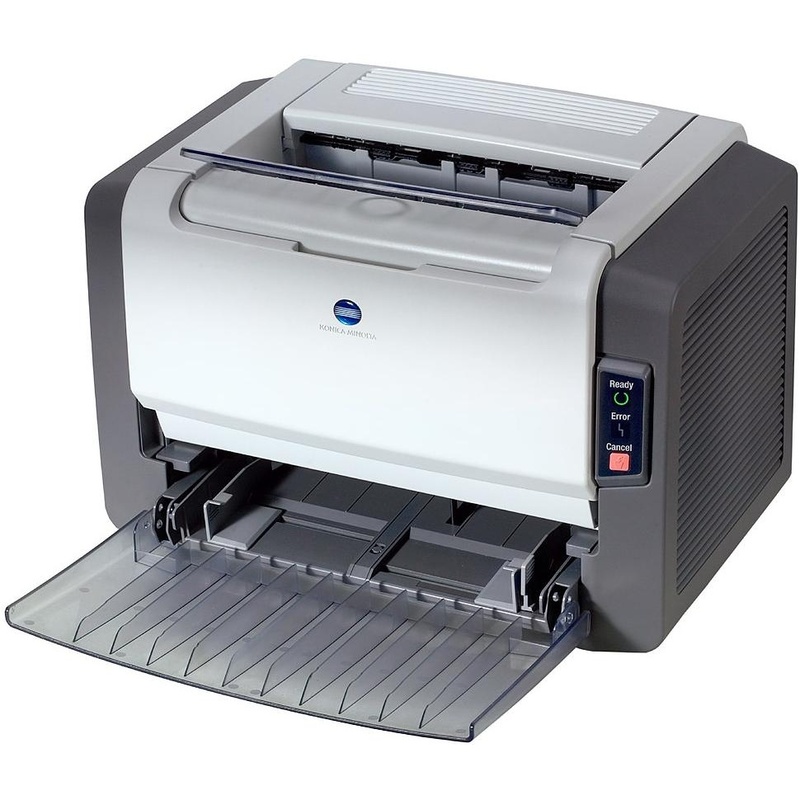 Connecting via USB and parallel port, the PagePro 1300w doesn't offer wireless printing. What it does offer, though, is an affordable upfront cost and a low price of maintenance due to inexpensive cost per page using PagePro 1300w toner. 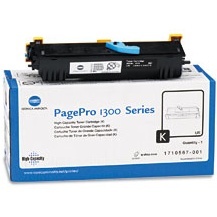 Only one black PagePro 1300 toner cartridge is needed for printing. This black toner cartridge has the ability to print with resolutions of as high as 1200x1200 dpi. These black toners come in three different yielding capacities. It comes in 3,000 pages, 6,000 pages and 20,000 pages. The price tag on each Konica Minolta 1300w looks quite expensive, but the overall cost per page is fairly affordable. Still, paying for each of the toners is very expensive, so buyers should consider purchasing remanufactured Konica Minolta 1300w toner from third party vendors for only a fraction of the cost. These still exert the same high quality. Users tend to be satisfied with the Konica Minolta PagePro 1300w. It's easy operation and easy set up seem to be the best features of it, and the software is simple to install too. Users also comment on the fast speeds and high quality of documents exerted using the standard black printer toner. On the flip side, some buyers have found that the unit is too big and that print jobs tend to be much too noisy. A few consumers have complained about the high price of Konica Minolta 1300w toner cartridges, however they have probably not evaluated the much more affordable compatible laser toner available. All around, though, it is an efficient and reliable machine.